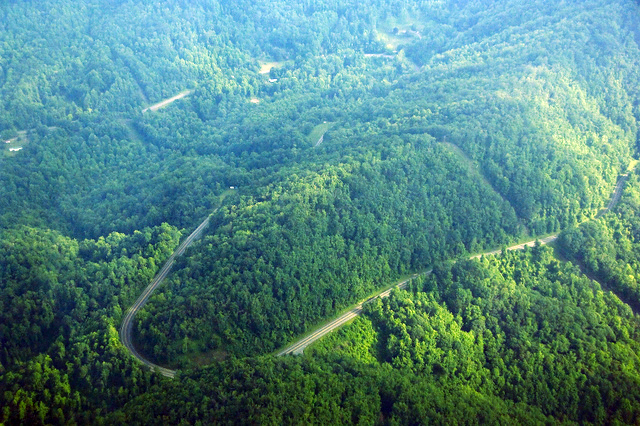 a route from Savannah, GA to Augusta, GA and then to Knoxville, TN. Routing originally proposed by the highways sponsors called for the interstate to cut through northeast Georgia and the Appalachian mountains of North Carolina and Tennessee. 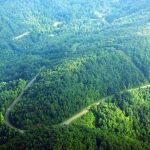 WaysSouth, originally the Stop I-3 Coalition, and our broad group of Supporting Organizations remain opposed to the construction of this highway because of its negative economic, environmental and cultural impact on the Southern Appalachian region. I-3 is cost prohibitive and unjustified; however, we recognize that the study is mandated by law. We intend to work as closely as possible with the government and its contractor to insure that the study is valid, includes public participation, and thoroughly considers all the issues involved. The study process will run approximately 13 months and will identify the steps to be taken in developing the proposed road, an estimate of the cost and a suggested routing. There will be provisions for public comment and input. The FHWA may also look further into environmental issues, historical and cultural impacts and the overall need for this multi billion-dollar project, but anything beyond the general scope of the study must be requested by the states involved, who must also put up 20% of the cost. To date, both North Carolina and Tennessee have declined to participate. WaysSouth will be monitoring the study as it progresses and will maintain an updated status of the study at www.wayssouth.org where all are welcome to visit. WaysSouth is a nonprofit organization advocating for responsible transportation in the Southern Appalachians. More information about WaysSouth is available at www.wayssouth.org.